“Global Initiatives”, an organisation headquartered in Singapore but active in markets across the world, has a driving message and an industry it wants to prosper and flourish. Its cause is to promote partnership solutions to global challenges by sharing knowledge and best practices, and calling on all stakeholders to take action bringing, business leaders, NGOs and policy-makers together. Events are a key weapon in its armoury and following a number of years of great events around the world they wanted to take their 2013 event to the next level, calling on MCI Group on board. With an event focused on sustainability the need is even greater to “walk the walk” and putting together the forum with the World Business Council for Sustainable Development (WBCSD), the Natural Capital Coalition (NCC) and the Sustainable World Wide Fund for Nature (WWF), the event’s strategic partners agreed to invest in the space. The Responsible Business Forum held at Marina Bay Sands in Singapore was a showcase sustainability event in Singapore, mostly for the Asian meetings industry. 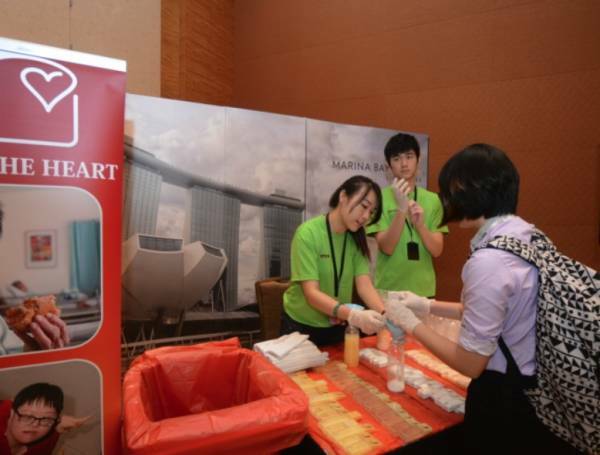 Not only with its content and participants, but also by the use of innovative sustainable event practices including a 100% vegetarian and local food menu and one of the highest waste diversion rates ever disclosed for an event of this scale in Singapore. 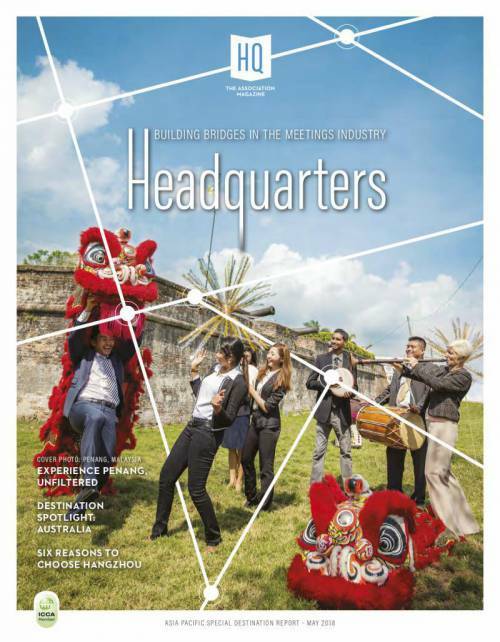 To promote event industry sustainability and the event management process, the organisers based their approach on the ISO20121 Specification for Event Sustainability and the Singapore Sustainable MICE Guidelines. The planning team leaders reviewed these risks and identified other opportunities that affected the Forum. A strategy was developed with clear objectives and actions to increase the sustainable performance of the event. 2. ACT: Through a series of meetings with key suppliers, the organisers shared a Sustainability Policy and Supplier Code of Conduct and the Singapore Sustainability Guidelines for the MICE industry (produced by the Singapore Tourism Board). These helped the suppliers and event team to review, discuss and improve the event management practices. The event management team made a series of conscientious decisions in the purchasing of material and services. This included procuring sustainable signage, badge holders, lanyards, printing, catering, communications as well as the selection of venue and location. 3. MEASURE: MCI Sustainability Services provided independent assessment on the sustainability practices of the hotel, venue, catering, food and beverage and suppliers. They collected measurement data and documented results. 4. COMMUNICATE: The organisers communicated widely and early with delegates, key suppliers and event partners. A dedicated sustainability page was created on the website to share details with delegates. The team created a post-event report and an educational video. 5. IMPROVE: The results and experiences from the sustainability initiatives were reviewed and will be incorporated into the planning of future events in order to improve performance. The organisers set aggressive waste recycling targets diverting 88% away from landfill. Cooking oil was recycled and bottled water was eliminated saving approximately 2,000 plastic bottles. Delegates were provided with glassware and large water dispensers. All signage was recycled. The hotel operated a linen re-use programme for those staying at the official venue, reduced paper usage and increased functionality by implementing a mobile application for Android & IOS systems containing the programme, speakers and event information. Sourcing the right supplies is key and not always as hard as it might seem. The organisers managed to source badge holders that were hand made with 100% recycled paper & banana fibre and sourced recycled PET lanyards. Conference bags were eliminated and for signs the organisers switched to “Re-board signage”, constructed of 95% renewably sourced paper certified by the Forest Stewardship Council and 100 % recyclable. Understanding that the events impact reached far beyond the venue all delegate transport was eliminated, holding the event and dinners alike onsite and promoted the local public transport network. Working with the host venue the team selected a 100% vegetarian and locally sourced “harvest” menu with ingredients from Thailand, Indonesia and Malaysia. Herbs used in the menu were also supplemented from Marina Bay Sands’ very own herb garden. All condiments were served in bulk and no individual sachets (except sweetener) were used to reduce wastage. In the meeting rooms there was no pre-setting of paper, mints, and water at tables and chair covers for lunches were avoided. Water dispensers and glasses were provided for delegates in each room to reduce wastage. Food Donation - Donating waste food is easy but can be constrained by local legislation. In Singapore the team donated waste food to "Willing Hearts", supporting the elderly of Singapore and organised an on-site CSR project in support of the Marina Bay Sands “Soap for Hope” project. Leftover liquid soaps and shampoo from its hotel rooms were collected at a station and delegates helped pour leftover soaps into containers which were then given to charity. Integrating CSR into the programme - Thinking innovatively the team weaved a community project into the programme by hiring a local community group, MINDS (Movement for the Intellectually Disabled of Singapore) to perform the Forum’s opening act. Engaging Youth - Wanting to support the youth of Singapore the team organised a side event in partnership with the Singapore Management University to engage with high-potential young future leaders and attracted 50 locals. Legacy - What remains after the event is a critical consideration so the team created an educational video and sustainability report to share sustainability best practices and inspire other event organisers to make more responsible decisions. Carbon emissions are a hot topic at the international and national government level and recent climate disasters reinforce the need to reduce our impact on the atmosphere. Savvy association executives know that offsetting doesn’t directly address the issue, it merely attempts to balance the damage. Therefore the organisers strategy was to first reduce demand on the earth’s resources and then what couldn’t be reduced would be offset. The event set out not only to save as much energy as possible but to accurately measure impact, partnering with Marina Bay Sands to use their new system for metering energy usage of individual meetings and debuting advanced in-room movement sensors to reduce our energy consumption in meeting rooms. The Forum produced a total of 249.31 metric tons of CO2 equivalent, or an average of 0.55 tons CO2 equivalent per delegate. Typically events in destinations with strong road and rail networks have less carbon emissions but in this case Singapore is a city most if not all international delegates flew to. 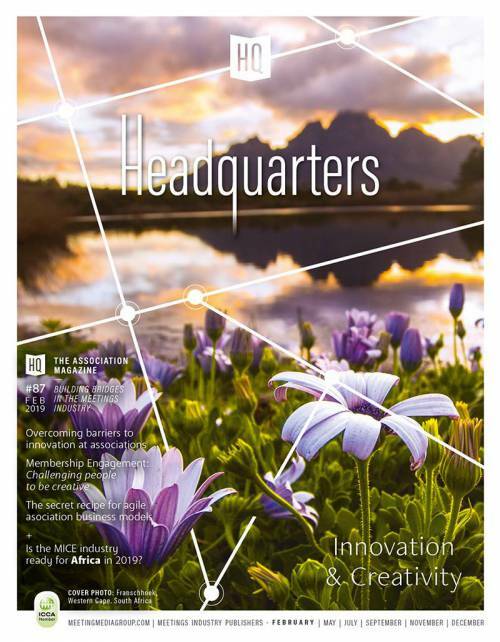 This text was written by Roger Simons, CMP, Group Sustainability Manager, MCI Group. To read more about the event read the sustainable event report at www.globalinitiatives.com.